Huawei Mate 8 repair in Melbourne with expert repair technicians and high quality parts. 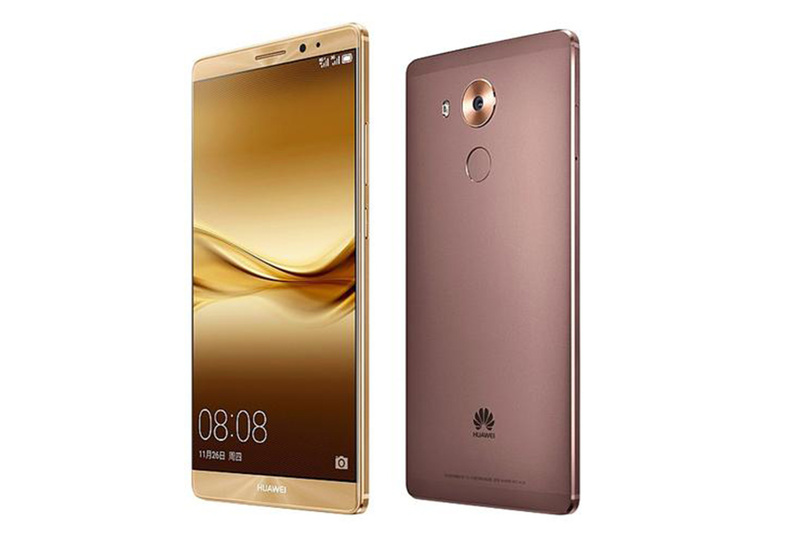 We have been specially trained to repair Huawei Mate 8. Fix most fault in Huawei Mate 8. Huawei Mate 8 Screen repair in Melbourne CBD by expert technicians. Walk in with broken Huawei mate 8 broken screen and walk with brand new screen which works like a new phone. Our staff has number of years experience in repairing smartphones and tablet. We check each part of the device and make sure the fault doesn’t repeat again. Your device will be repaired by taking extra care because we know that device is expensive and fragile, internal parts very sensitive so assembling and dissembling is done by experts. Person who does not have experience in repairing Huawei phones can cause further damage to the phone instead of fixing it.